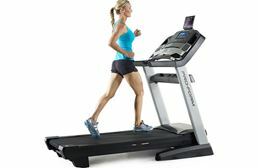 Freemotion and ProForm are sister companies that have products for both home and commercial gyms. ProForm is the commercial side of the partnership, offering workhorse products that are certain to last for years. 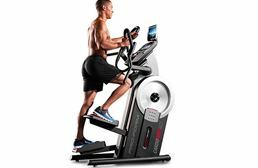 For those that are really serious about their workouts, we offer their treadmill, Hiit Trainer, and their Tour De France Pro bike.